JACKSONVILLE, Fla. – If you’re angling for something fun to do over the Labor Day weekend, it’s probably a good time to go fishing. That’s because Gov. 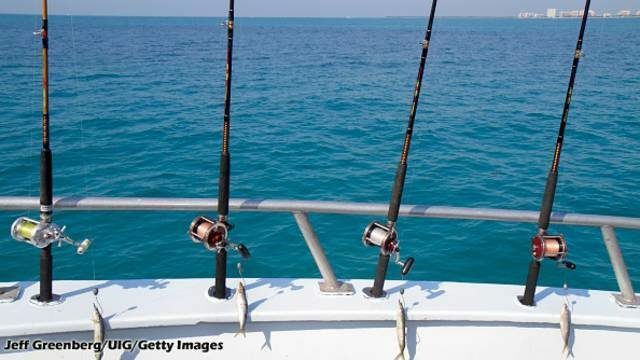 Rick Scott announced you won’t need a license to go saltwater fishing on Saturday. Saturday is one of eight days this year in which wildlife officials let residents and visitors enjoy fishing without a license. Despite not needing a license, all other rules still apply. For more information on bag limits, closed areas and size restrictions, visit the Florida Fish and Wildlife Conversation Commission’s website.